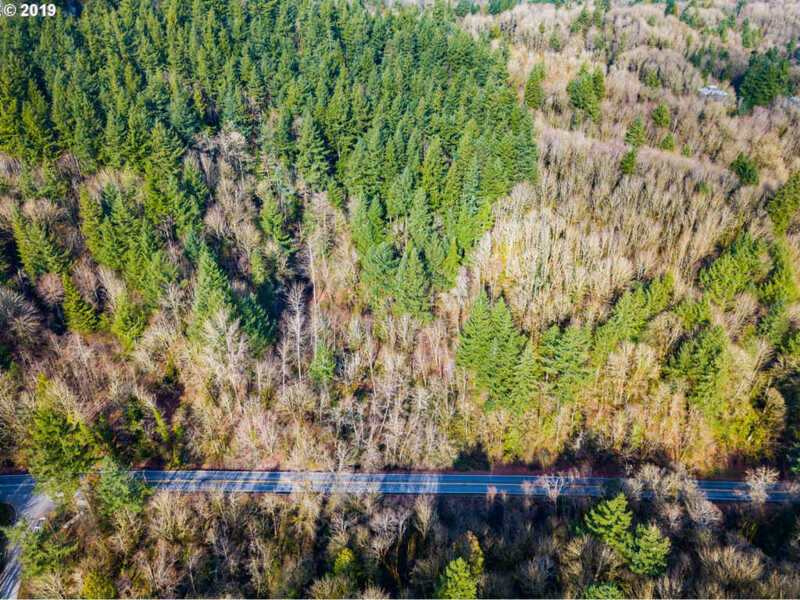 Development or investment opportunity with this gorgeous Forest Park location between Thompson and Skyline. 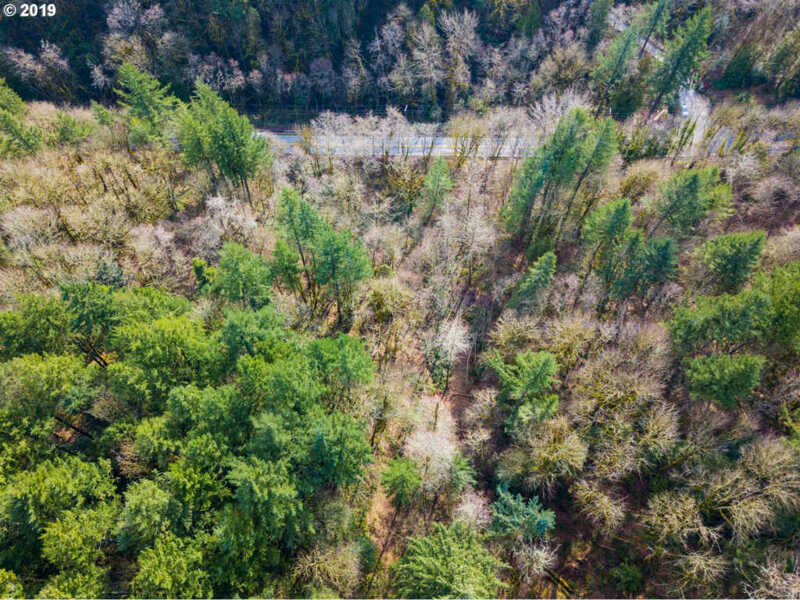 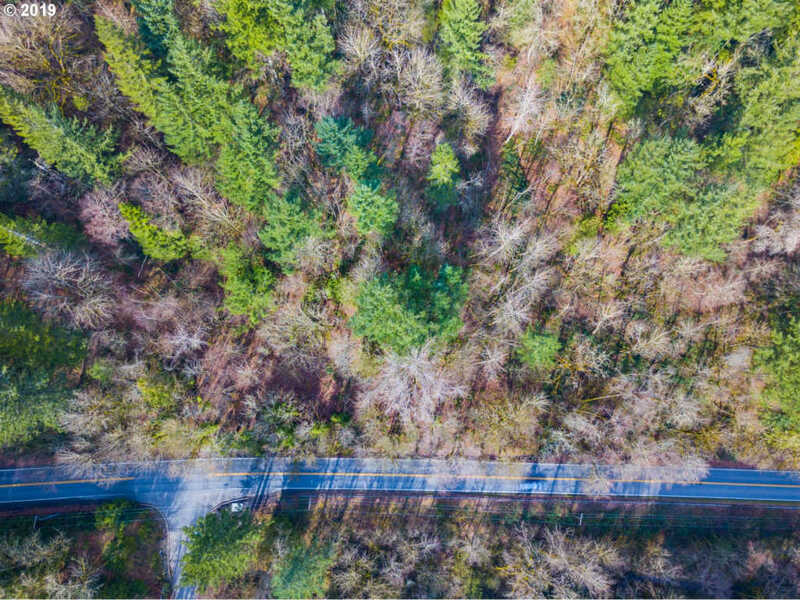 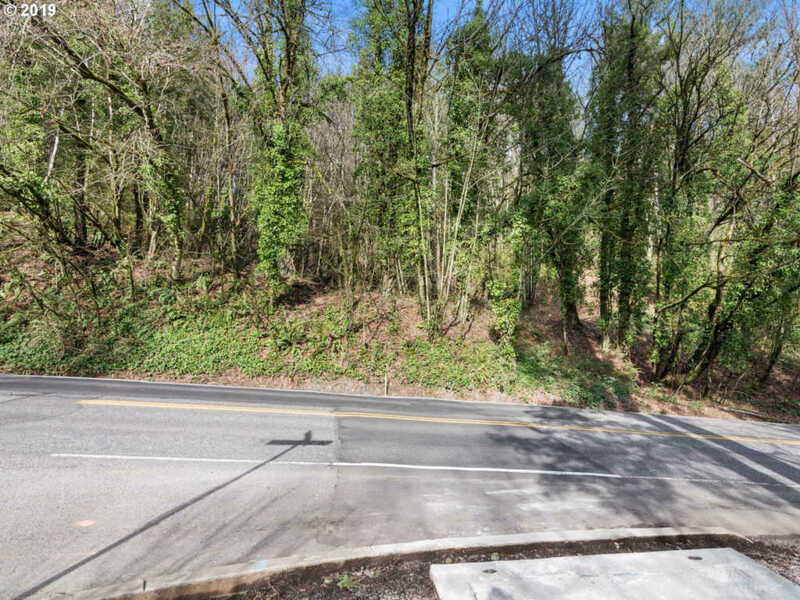 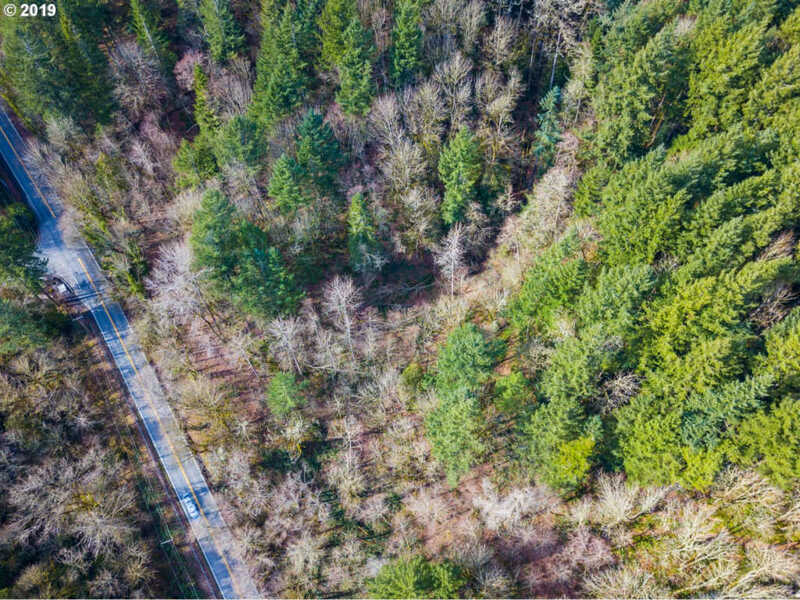 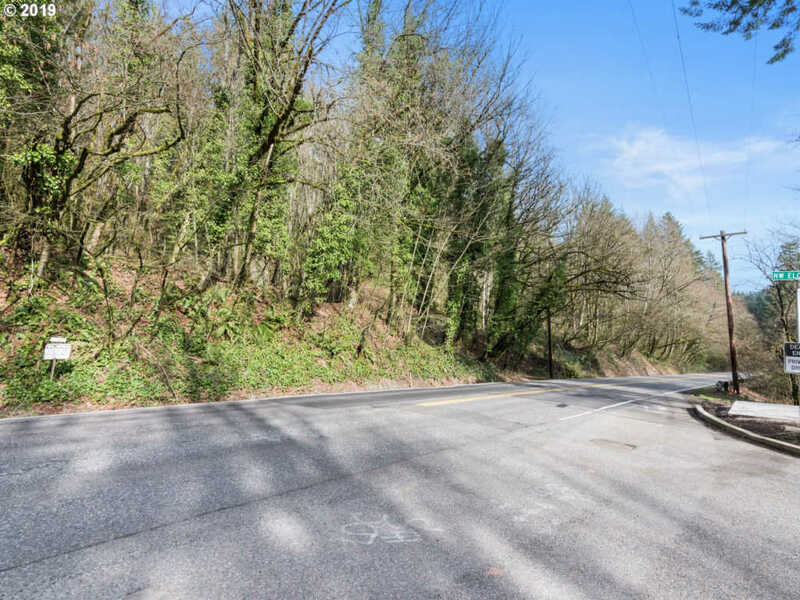 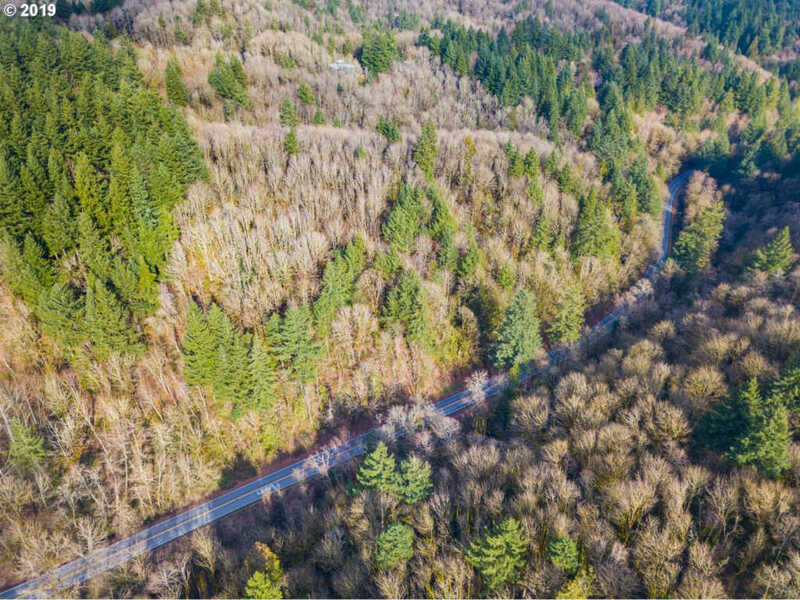 Scenic commute to downtown or Cedar Hills from this pair of parcels in their natural state totaling 6.16 acres. 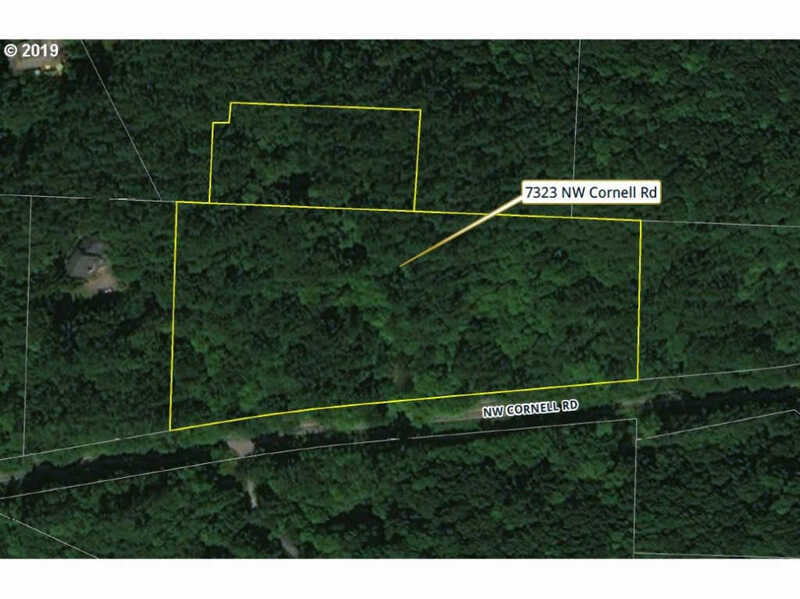 All utilities available at property line. 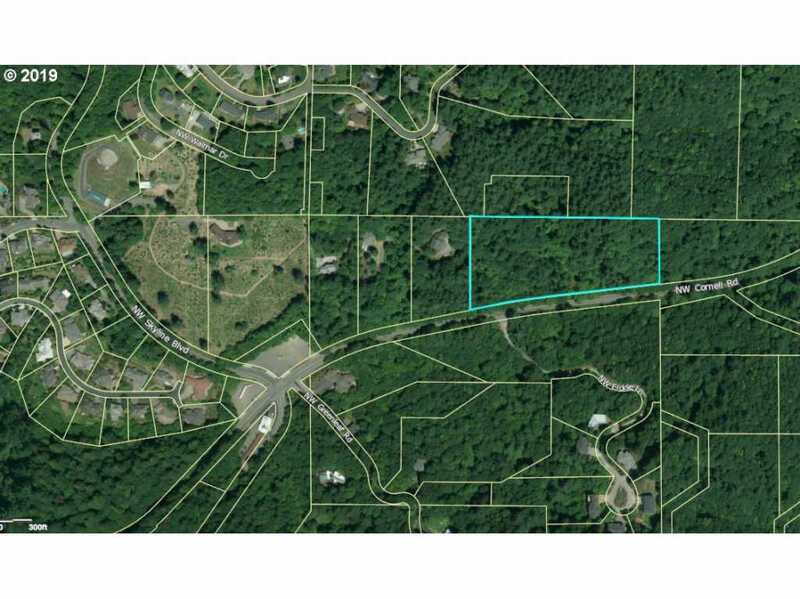 Buyer to do all due diligence regarding zoning and building potential.